This post has nothing to do with Dartmoor or the environment! But it does encompass one of my other loves: squash. Tonight at the Devon and Exeter Squash and Racketball Club (where I am a member) we were hosts to the South African Knights. These guys are basically the SA under 23 squash squad and they are on tour in the UK from the 1st Dec- 13th Jan. There are 5 guys sponsored by the Knights Trust to promote squash in South Africa. They play around the UK and are put up by UK families as they play their way around. They have been coming to the UK for 27 year now. 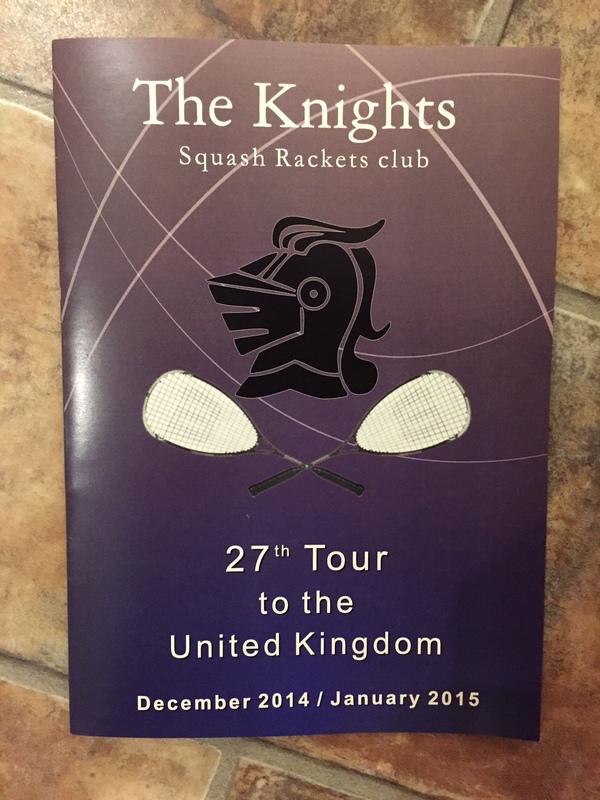 The format is that the 5 Knights play the best 5 players in each squash club they visit. Great stuff. I couldn’t stay until the end but when I let it was 1:1. 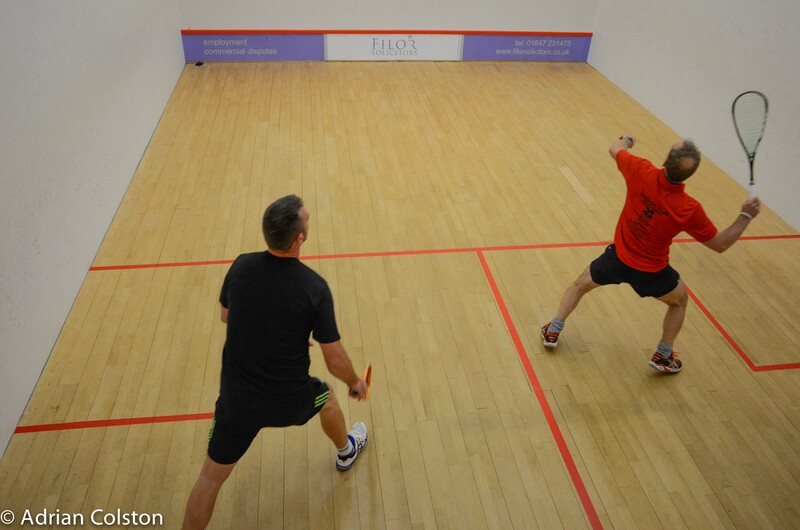 A match on our glass back court – we were 2 up in this match and lost it 3-2 …. 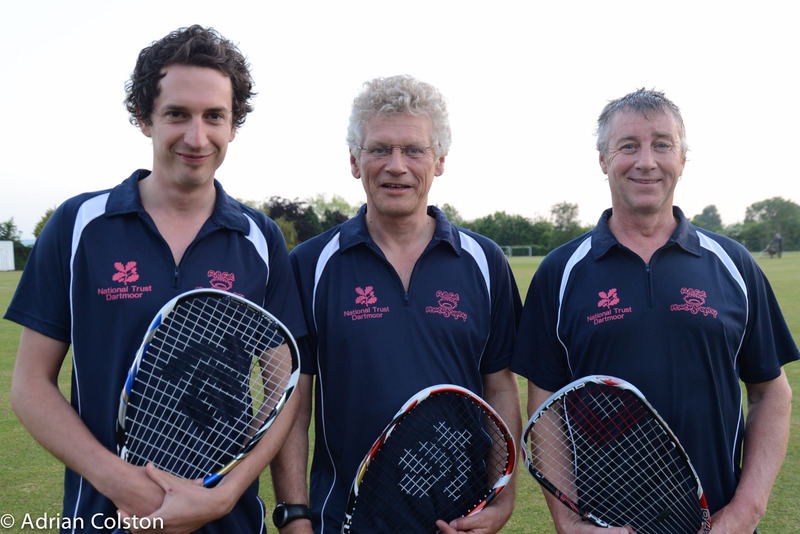 Last night saw the finals of the Devon and Exeter Squash and Racketball Club’s Summer Team League. 12 teams started off in June this year and amazingly the National Trust / Full Fat Photography team got through to the finals for the second year running. Unfotunately we lost on the night ….. we needed to win the last three games but we lost all three and therefore we went down 5-9. Nevertheless we have had a great summer and everyone has enjoyed themselves. 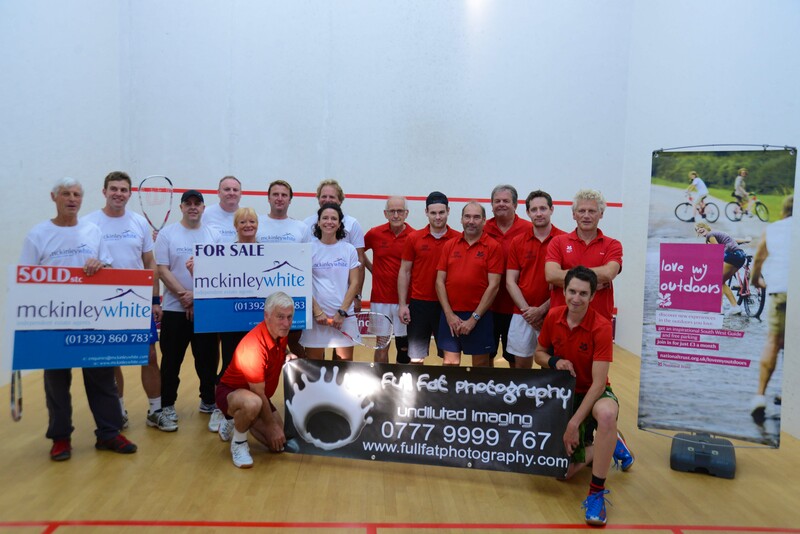 Congratulations to McKinley White who beat us on the night. Thank you also to Adam and his team at the Devon and Exeter for organising the competition. Here’s to next year when we will do it all over again! Thanks to our team and thanks for your support! 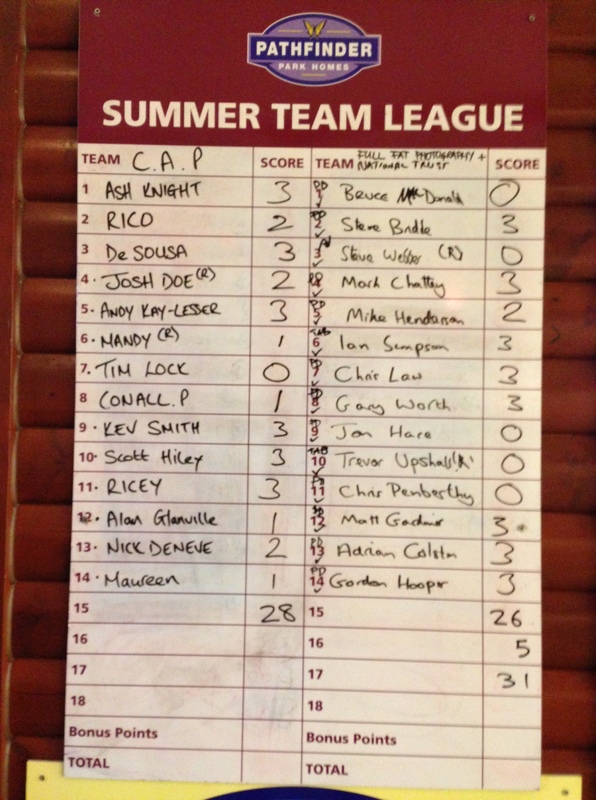 Every summer the Devon and Exeter Squash and Racketball Club (of which I am a member) organises a competition called Summer Team League – it is a team game for 14 players of all abilities. 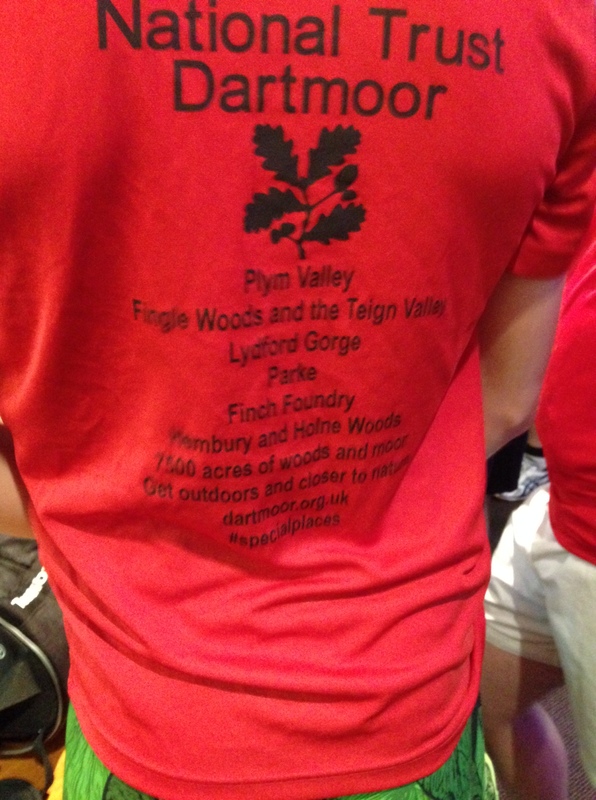 This year the National Trust on Dartmoor has sponsored on of the team, with Full Fat Photography (this means we provide our team members with shirts to play in). It is a really good opportunity for the NT to reach out into the community and explain that as well as managing country houses we also look after a lot of land, landscapes and nature. Over the years I have had numerous conversations with club members about the National Trust – many were really supportive last year when we bought Fingle Woods with the Woodland Trust and lots of people are very interested in the building works at Castle Drogo. As a result we have a much higher profile, people who wouldn’t have otherwise visit our places and a number have joined as members. 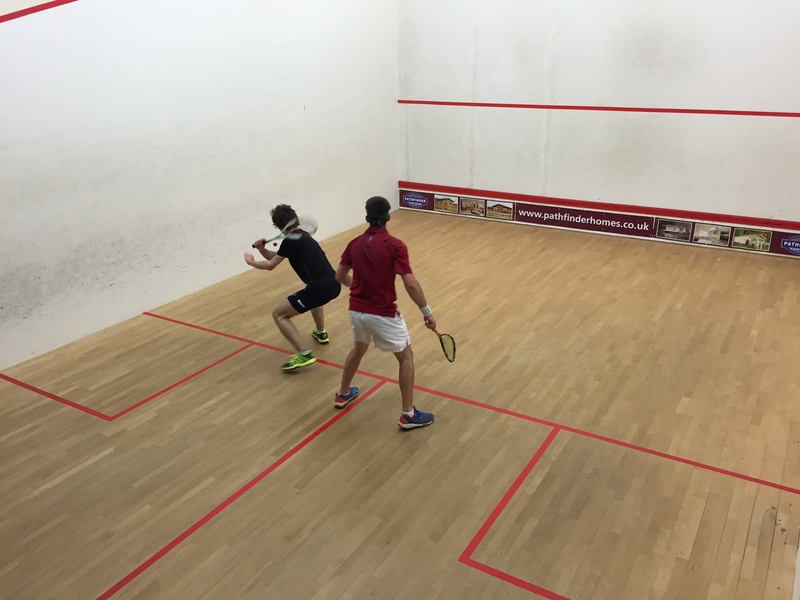 Last night we played our first match against an England Squash and Racketball Team – we lost by 24-26 but nevertheless it was a good start! Last year we were beaten in the final. 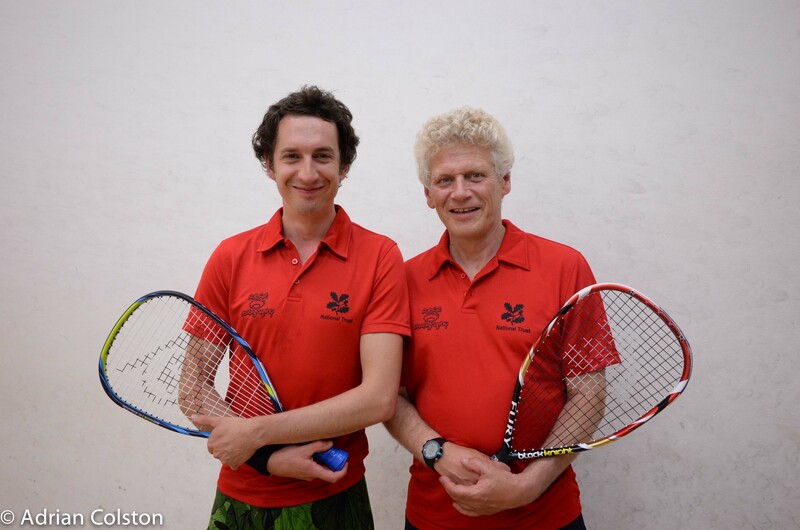 So over the next three months or so people will be playing squash and racket ball in our nice red shirts! National Trust Dartmoor playing squash and racketball! 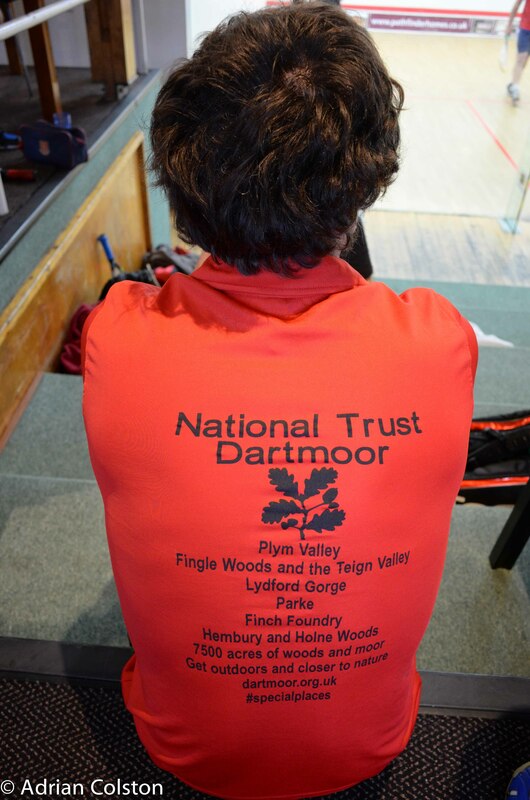 National Trust Dartmoor and Full Fat Photography are sponsoring a team in the Devon and Exeter’s Squash and Racketball Summer Team League again this year. The team comprises of 14 people who squash and racketball. We will play at least 5 games over the summer before a knockout stage. The National Trust sponsors the team as it gives us a profile with hundreds of people of the next three months and gives me an opportunity to talk to participants about the Trust and its work across the south west. In previous years a number of people have joined the Trust as a result. Our team all get a smart National Trust shirt which many will wear for years! The good news is tonight we won our first match! Although we scored less points we won more matches and as a result got the bonus points! Its a great way to talk about our work and our cause whilst also promoting the healthy living / fitness agenda. I am always amazed and heartened by how many people know and love our special places – Parke and Fingle Bridge were mentioned by a number of people tonight. I will keep you updated on our progress as the summer continues.